Everyone can help stop hate crime. Speaking out and reporting hate incidents is a major step in defying hate. 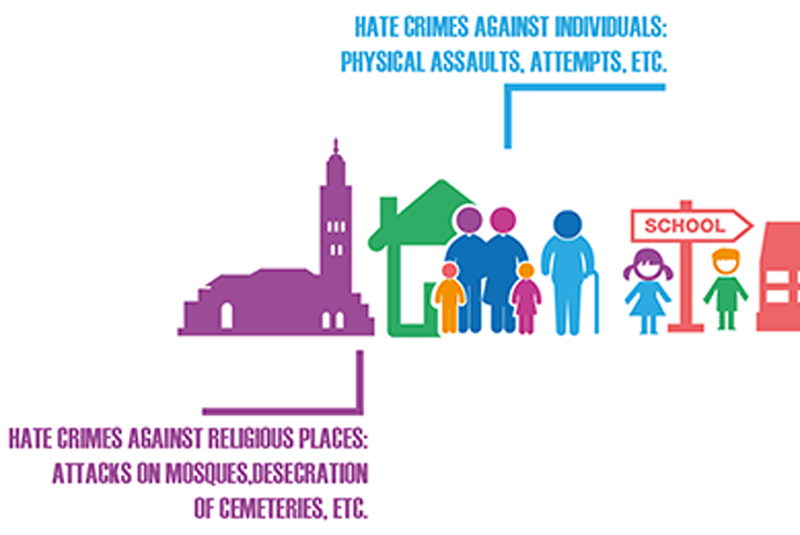 How can we address hate crimes against Muslims? Intolerance against Muslims takes many forms, from denial of service or institutionalized discrimination to violent hate crimes. It is an issue of growing concern across the OSCE region. 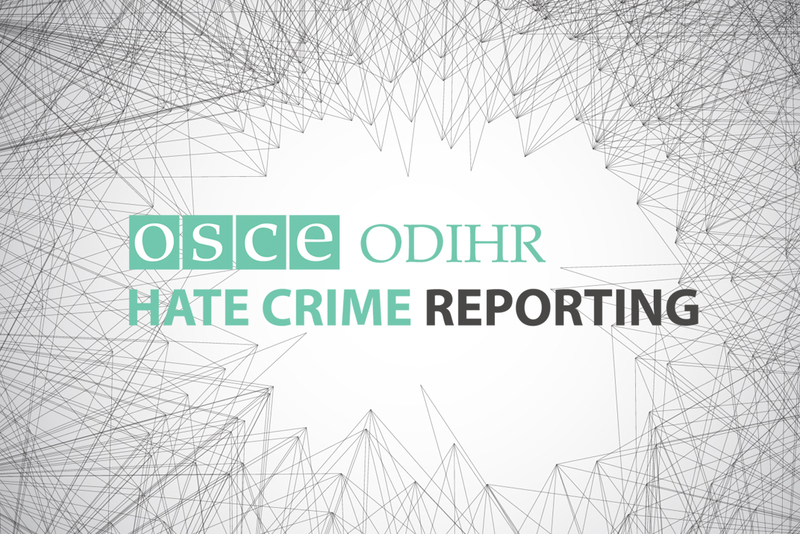 Civil society plays a vital role in addressing hate crimes, as these groups and organizations are often the first point of contact for victims, who may be reluctant to turn to local authorities. We work closely with civil society to help strengthen knowledge of the issues surrounding hate crime, ensuring that victims can be helped in the most effective way. Our hate crime data for 2013 is available. Thirty-six participating States submitted information, along with 109 NGOs covering incidents in 45 countries. Find out more about it here. 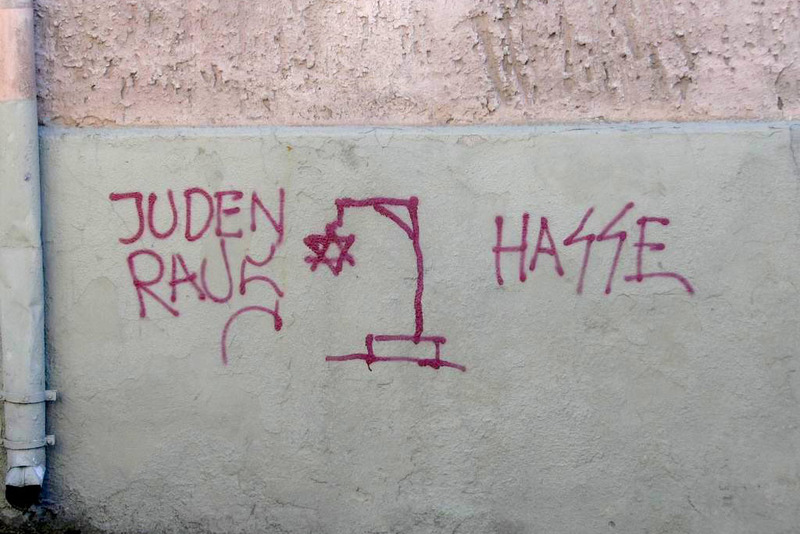 Shocking in its many forms, from crude cartoons to murder, anti-Semitism is far from being a problem of the past. Governments and civil society must co-operate to effectively oppose this contemporary challenge.